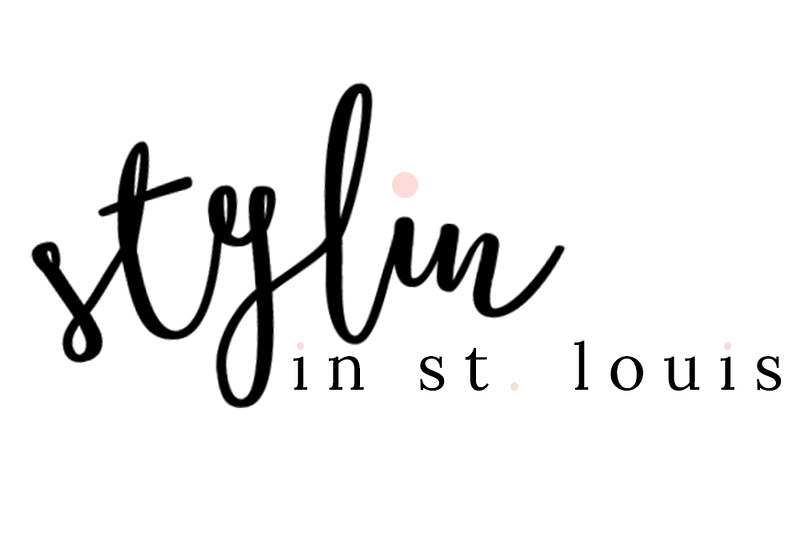 Stylin in St. Louis: Spring Make Up Haul…. Happy Wednesday! This past week, I added a few new items to my make up collection! I love trying out new products! 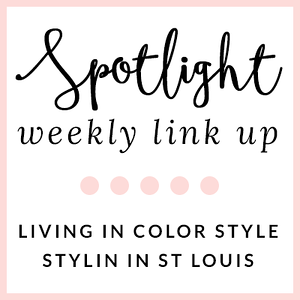 Below are some of my favorites for spring! 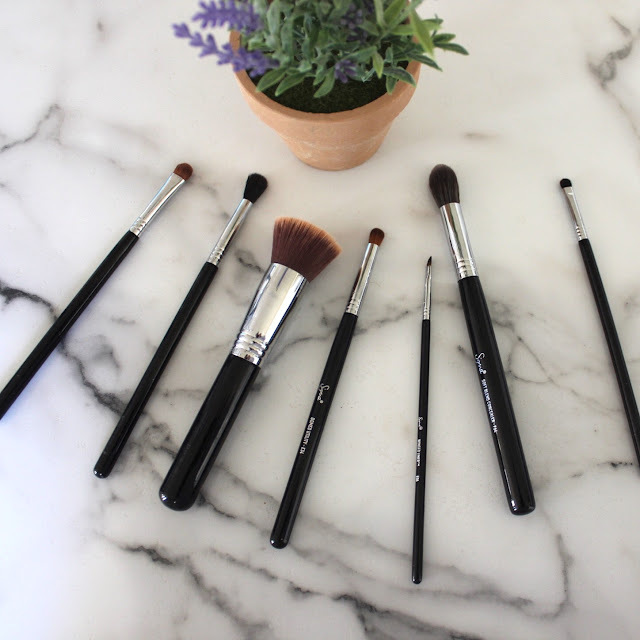 These Best of Sigma brushes were a splurge for me! I have never invested in quality brushes! I am so glad that I decided to try them out! I love them! Out of the Best of Sigma brushes, this F80 Flat Kabuki brush is my absolute favorite! I have been using it to apply my foundation! Love! I have been using the Anastasia Beverly Hills Contour kit for the past year and a half and love it, but I wanted to try something different. 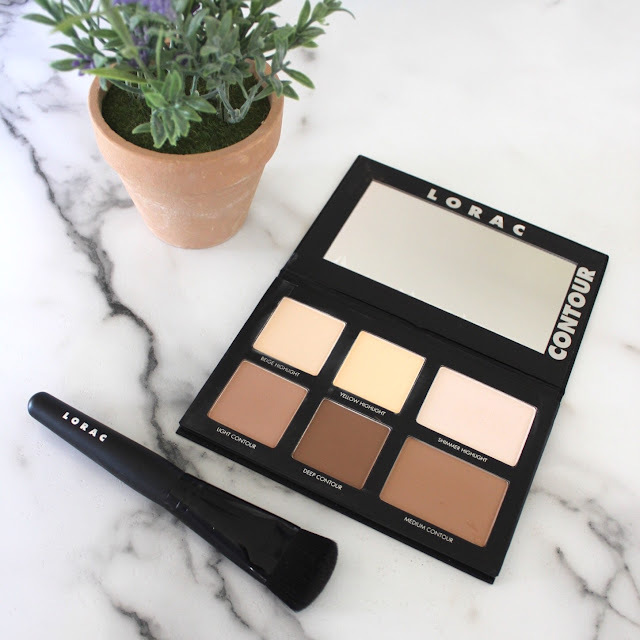 I have been hearing great reviews about this Lorac Pro Contour kit! I love that it includes a brush! I would definitely recommend! Very pigmented! You do not need much when applying! This Bare Minerals Concealer is another favorite of mine! I have not used Bare Minerals products in quite some time! I am glad that I tried this out, it goes on and stays on well! I purchased this in the color fair. 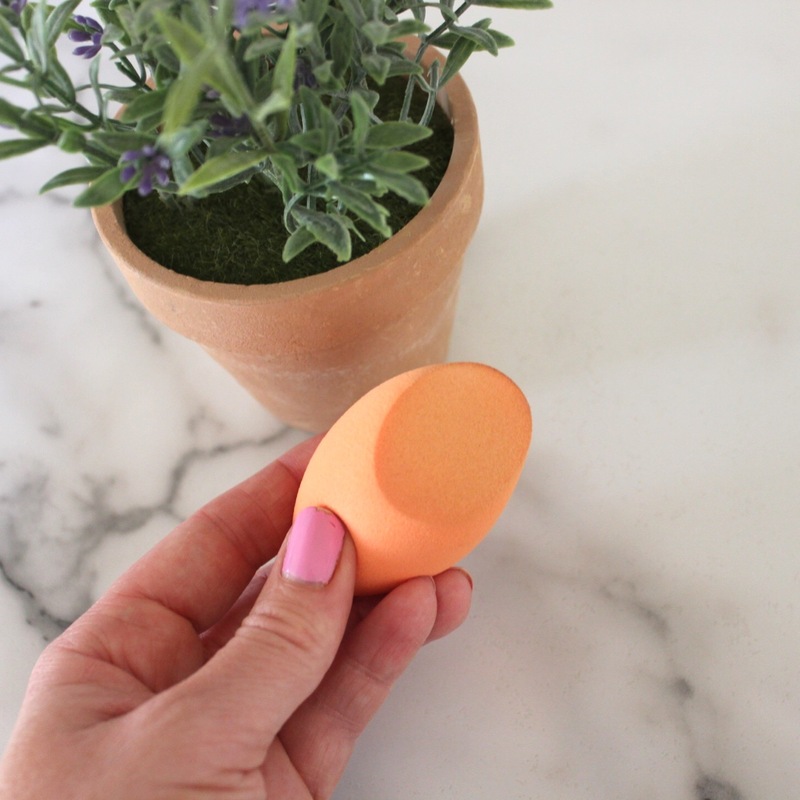 These Real Techniques Sponges are a favorite! They are much cheaper than the beauty blender and I love that they have a flat side to make it easier to apply under the eye area. I usually buy these in bulk! Perfect for applying concealer or foundation! Many nights while working on my blog, I have the channel QVC on. These Laura Geller Blush-n-Brighten blushes have been featured along with these Bronze N Brighten bronzers! I had to try a blush! I might need to get another color! I love these! Plus, this can go with so many skin tones! Do you want me to share anything more with these products? How to? A specific product review? Let me know! So many products to love here and that I haven't tried. I really like how your blender has a flat side. That contour set looks great, too... 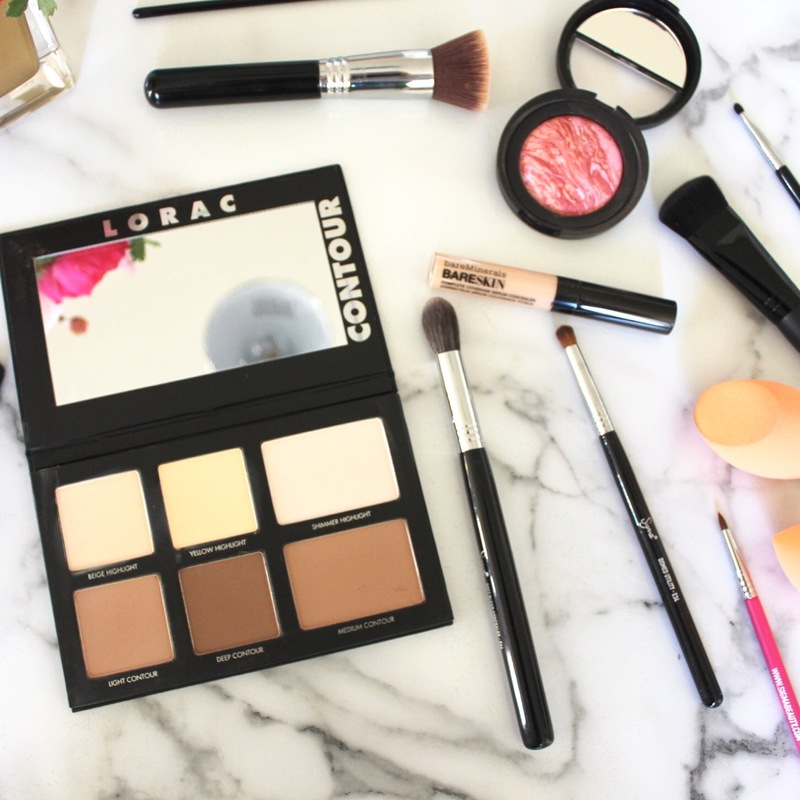 I haven't tried a contour set before! And, the color on the Blush N Brighten blush looks interesting, I need to check it out! Wow, so many new to me products, thanks for sharing! 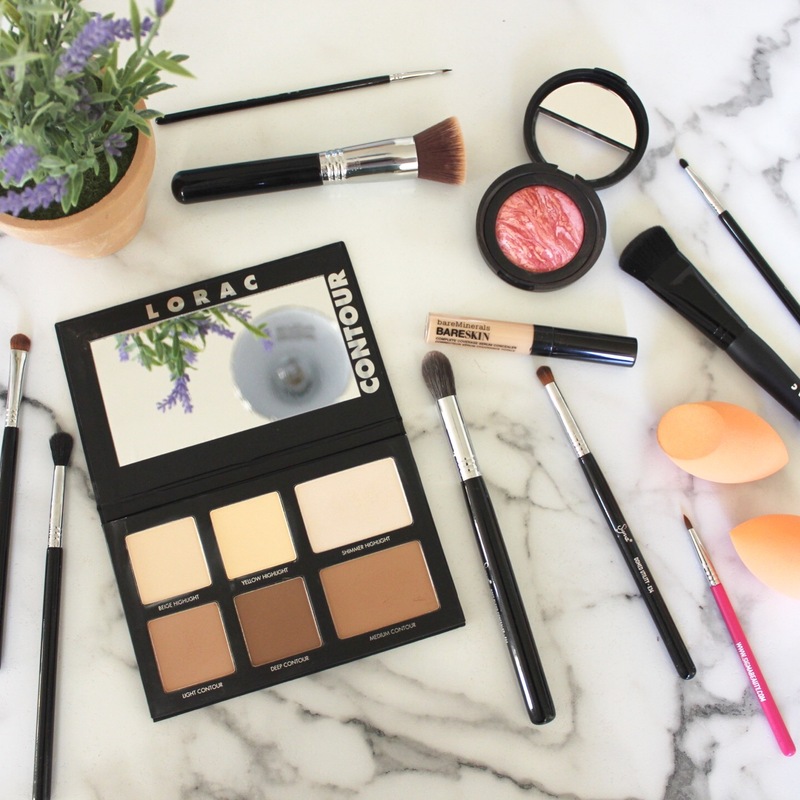 What a great spring makeup round-up! 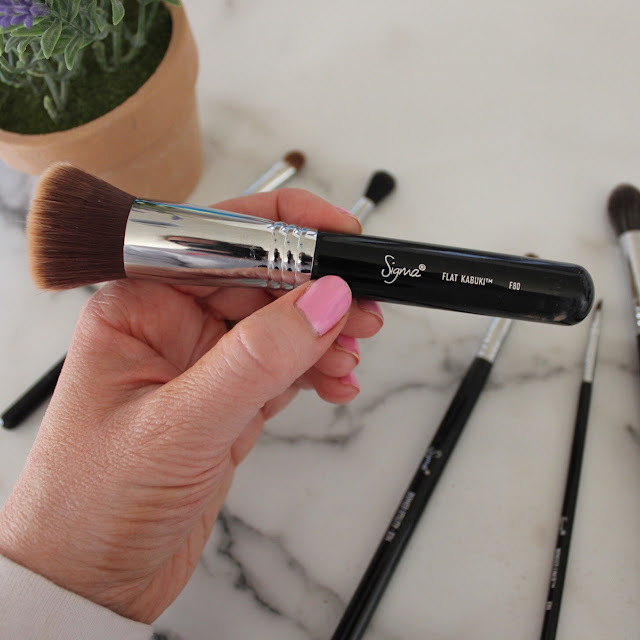 I've been looking into new makeup brushes and have heard so many great things about the Sigma! I think I will definitely have to check them out now! I have heard so much about the beauty blended but have not tried it. I might give the sponges a try. I love Lorac eye shadows! I will have to check out the contour palette! 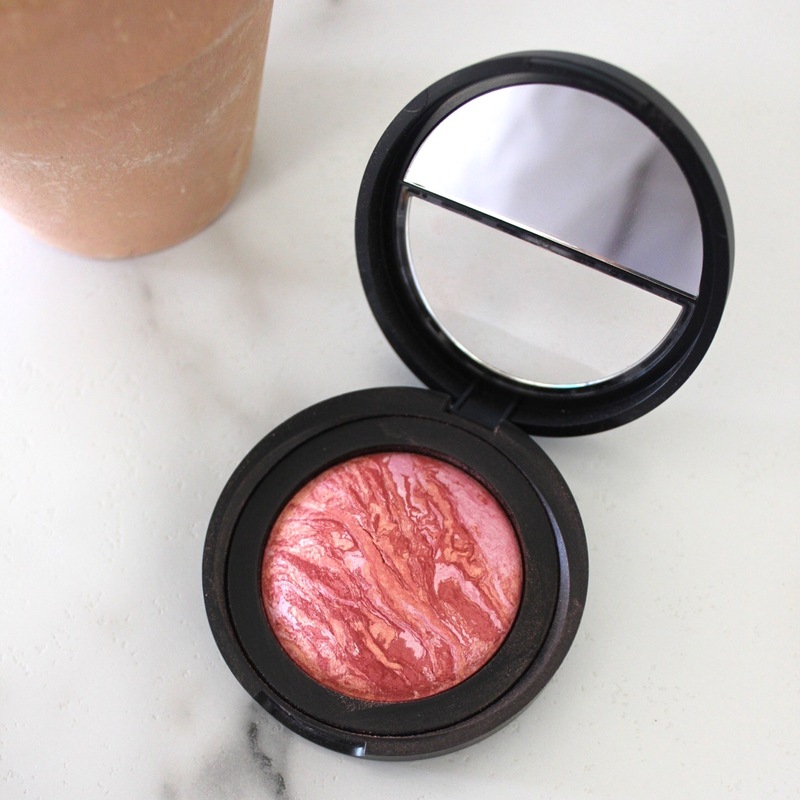 That blush looks amazing! Need to try it! I just ordered my brush set today. Also I got an brush cleaner too. You can share anything, we love to read!